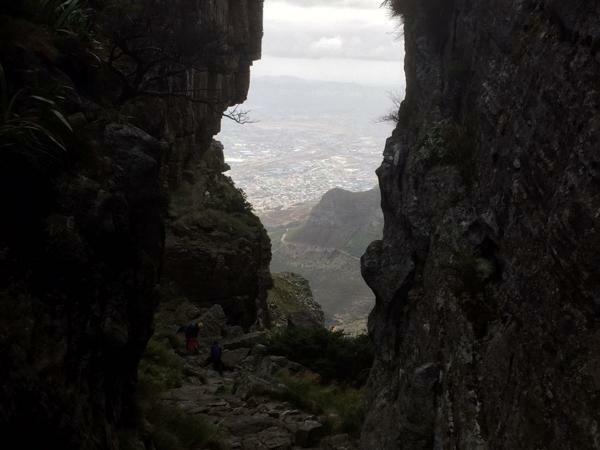 Local Private Tour Guide | Cape Town, South Africa | Ian N.
I was born in Cape Town, the city that offers adventures without leaving the city. The first city in South Africa and dates back to 1652 when the first permanent European settlers arrived on our shores. They decided that Cape Town offered an excellent fresh water and fresh food replenishing post. 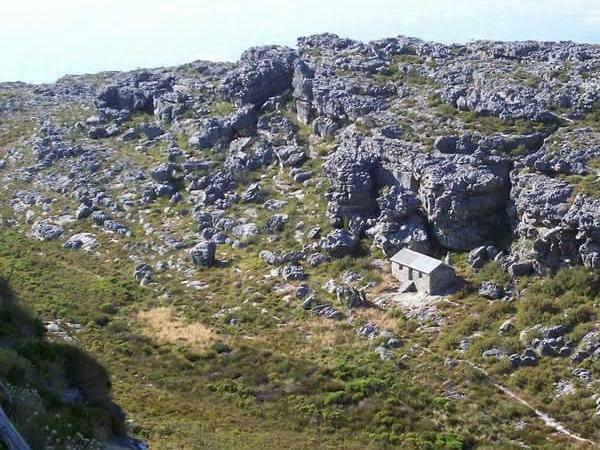 Now Cape Town has all of that to offer and so much more, the place where two oceans meet each other daily and offer breathtaking views of the mountain and the sea right on on our doorstep. I am an adventure guiding offering tours on one of the oldest mountains in the world, now known as one of the new 7 Wonders of the World. At the age of 13 years old I took my first group up this mountain and have not stopped. I love hiking and experiencing the great outdoors and have a passion to help others to experience everything the mountain has to offer. I am able to adapt my tours to meet your fitness level and will try to ensure that your experience is a memorable one. For the adventurous at heart, I climbed a snow covered Jebel Toubkal in Morocco reaching a height of 4 126 meters in April 2017 and my tours include other mountains like the famous Drakensberg Mountains. I am a father to two adult children and the spirit of adventure has always been our family characteristic with many a family trip taking us into the great outdoors. My children are now world travelers climbing mountains in the Far East and swimming with dolphins in the Caribbean Islands. Our guide was Ian N. He went above and beyond to cover as much as possible in 4 hours at Cape Town. He even brought us a boxed meal. Very nice person. I am not a heritage guide and therefore will hand you over to an accredited heritage / cultural guide - e.g. at a museum. 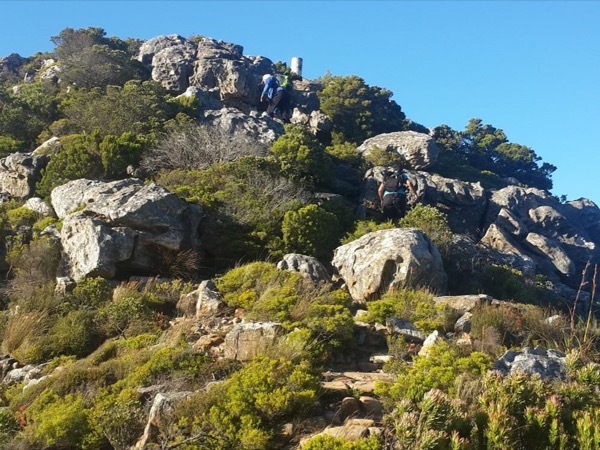 Constantia Corner, a private guided hike.